Interested in living in Bow? The heart of authentic East London with a short commute to Canary Wharf and the City, Bow is popular with families and young professionals alike. Somewhat of an undiscovered neighbourhood, it is home to some of the capital’s most striking Georgian properties like those in Tredegar Square, incredibly unscathed by WW2. The area offers home-seekers plenty of choice, converted Victorian apartments in handsome villas and industrial conversions as well as more recently, a spectrum of landmark new-build developments. 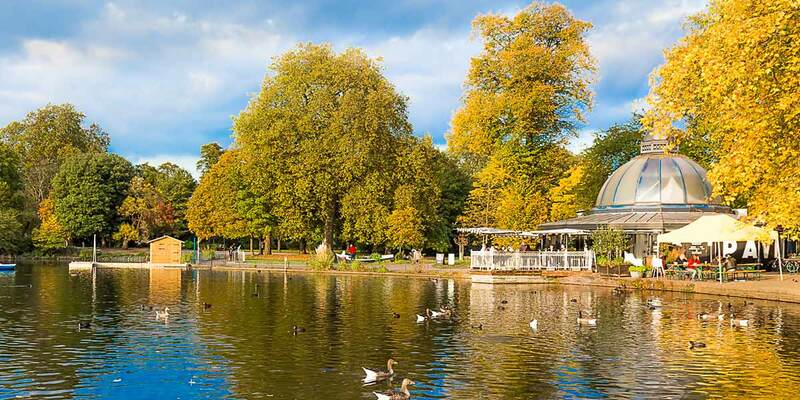 Not forgetting the hundreds of acres of green space that make up Victoria Park, London’s oldest public park that boasts a year round calendar of festivals and sporting and cultural events.